Nike Sulway is a Queensland writer. 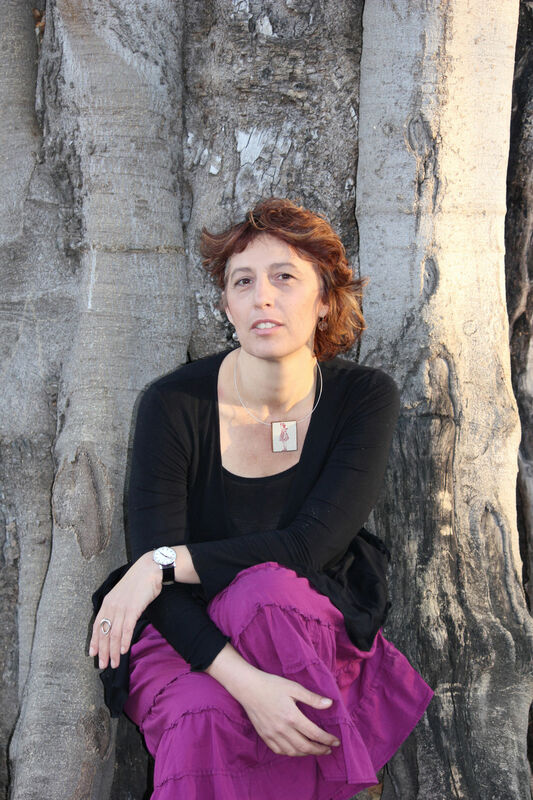 Her first novel, The Bone Flute, was the winner of the QLD Premier’s Literary Award for an Emerging Author and was subsequently published by UQP. It was shortlisted for the Commonwealth Writers Award (Asia Pacific Region). Her subsequent works have won and been shortlisted for several awards. Her previous novel, Rupetta, is a work of speculative fiction. It won the James Tiptree, Jr Award (US) and the Norma K Hemming Award, and was shortlisted for the Aurealis Awards and the Crawford Award (UK). She works at the University of Southern Queensland in Toowoomba.